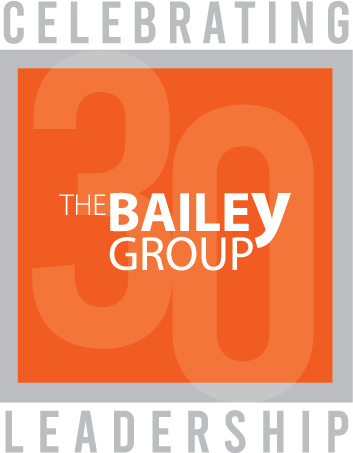 At The Bailey Group, we just completed a management team meeting during which we solidified our strategic plan for 2018. This is the second year in a row that we have engaged the broader organization to refine our vision and confirm the strategies to be put in place in the coming year to help us realize this vision. The involvement of others in a strategic planning process does not lessen the role of the CEO. The role played by Leigh (or any CEO worth their stripes) requires significant courage and leadership. In the HBR article “The Big Lie of Strategic Planning”, author Roger L. Martin discusses the notion that the value and the challenge of strategic planning isn’t in the planning itself; it is in the act of making decisions that explicitly cut off possibilities and options. We plan in order to reduce anxiety and lessen our fear of the unknown; true strategy is about grabbing the unknown by the collar and wrestling it to the ground. Taking a stance on a new direction. Setting the course for a new destination. From a leadership perspective, developing a strategy takes both skill and will. The skill of looking into an unknown and murky future and placing a bet on the best course of action based on the company’s Strengths, Weaknesses, Opportunities, and Threats. The will to make difficult choices on what the company will no longer do or say or pay attention to. And ultimately the courage to commit to the strategy for the long haul, knowing that there will be course corrections along the way. As you embark on this new year, with the opportunity to clear the radar and set forth a new strategy, you will undoubtedly meet your own set of challenges. 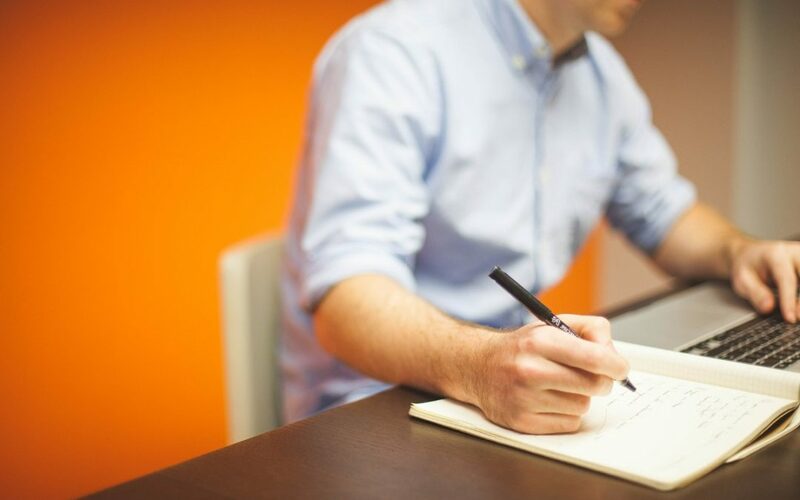 When you get stuck, call on the experts at The Bailey Group – we are an advisory firm dedicated to working with CEOs and their ELTs to increase their effectiveness in achieving business results.